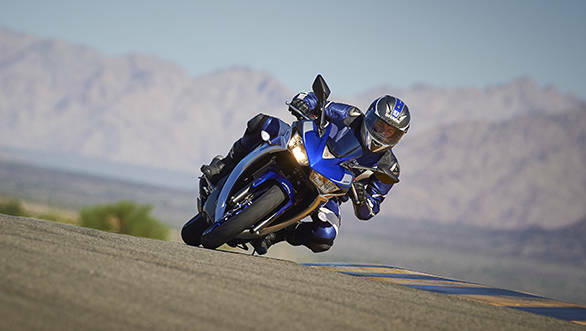 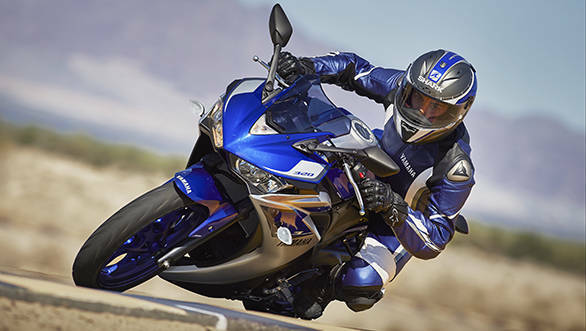 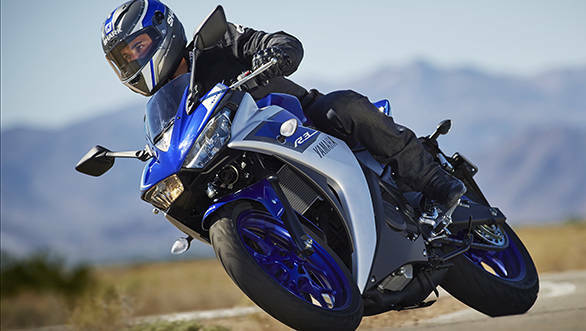 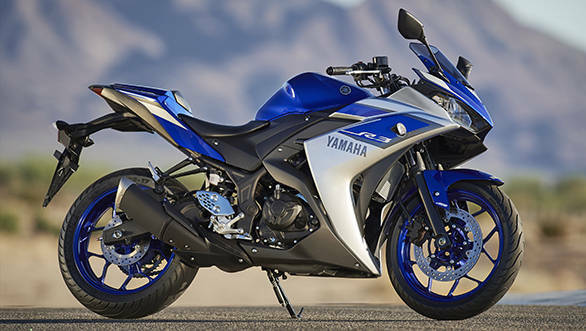 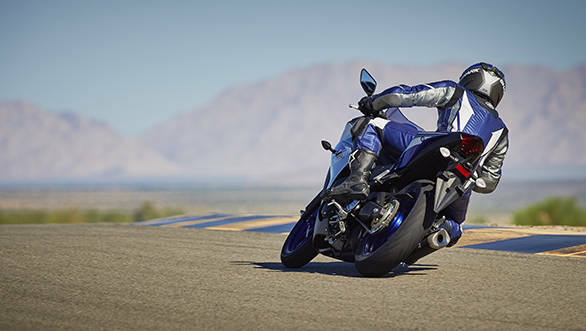 Yamaha has just taken the wraps off the YZF-R3, a motorcycle it intends to launch in Europe and UK in April 2015. 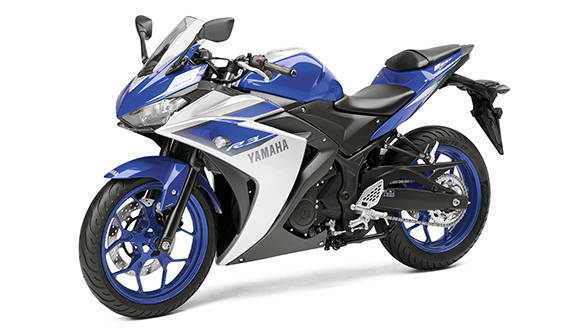 A quick scan of the spec sheets shows that in essence, the 320cc twin cylinder engine in the R3 is basically a bored out version of the YZF-R25's engine. 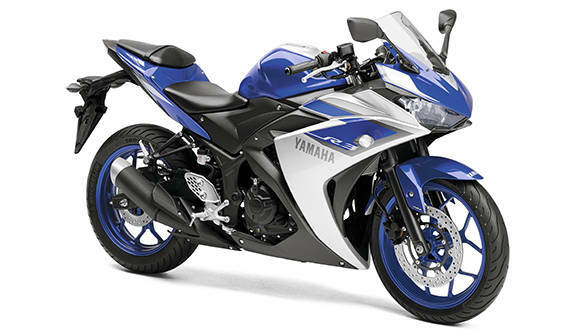 The bigger engine, naturally, runs slightly lower compression. 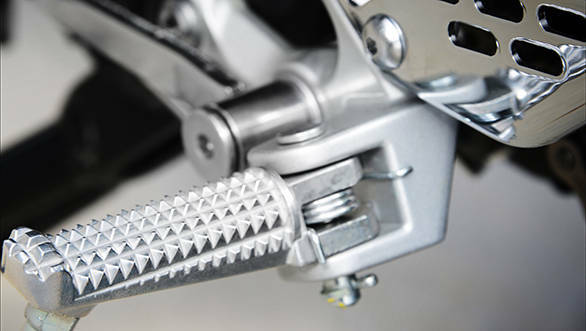 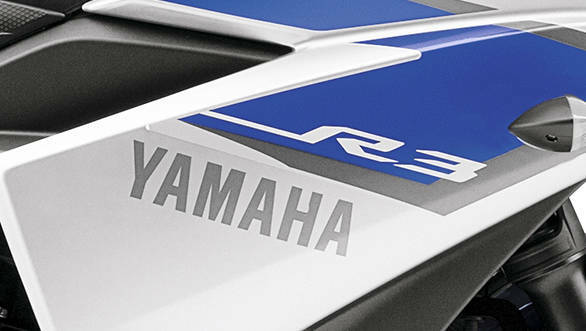 The R3 makes 27Nm of peak torque and 42PS of peak power. 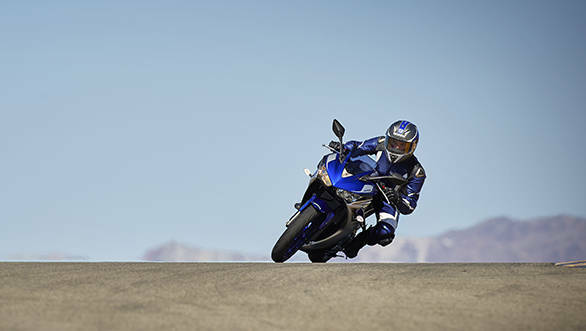 Yamaha also unveiled the YZF-R3 at the Milan show in early November when the curtain officially goes up on this motorcycle. 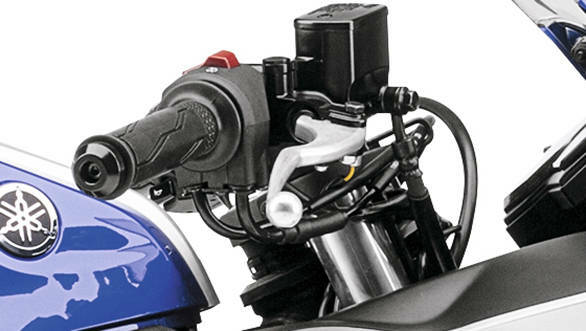 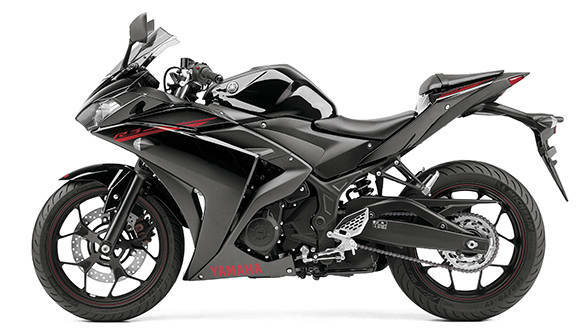 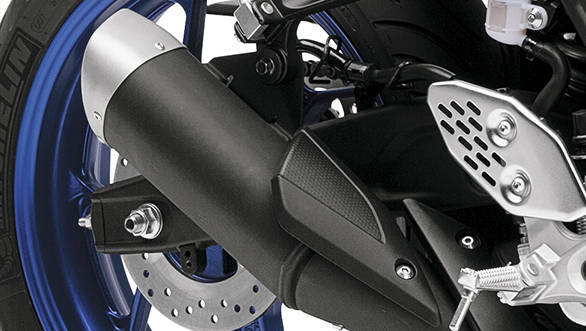 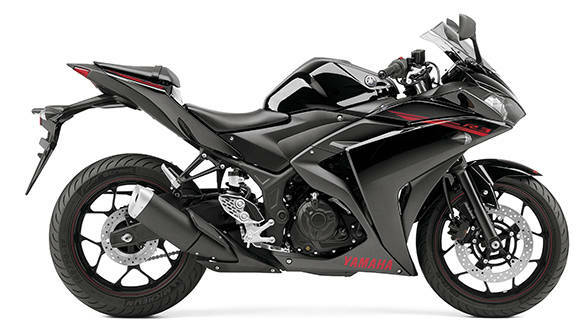 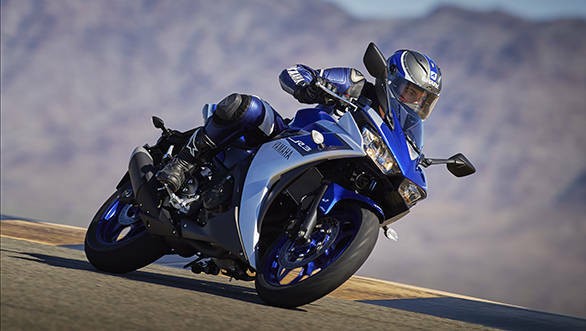 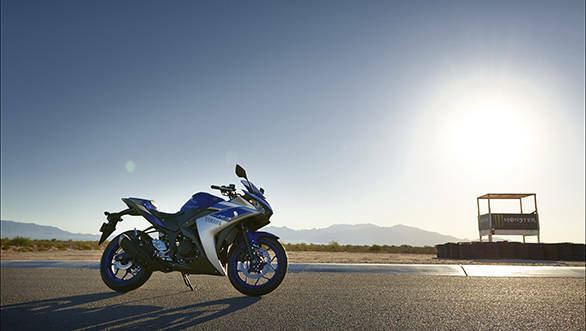 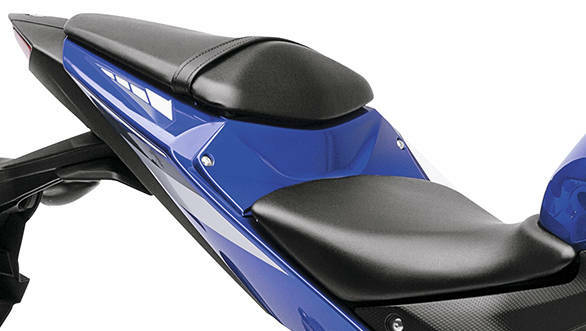 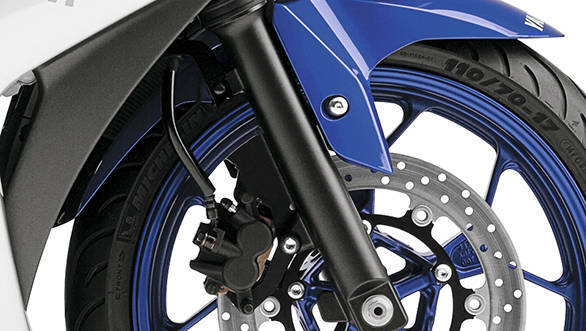 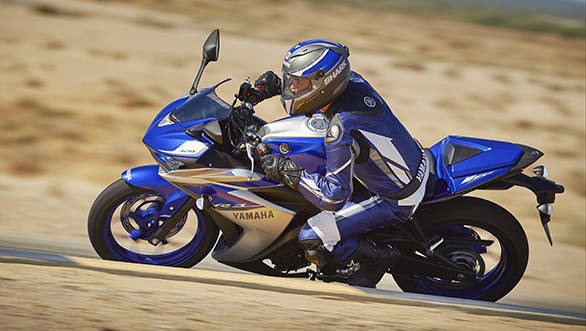 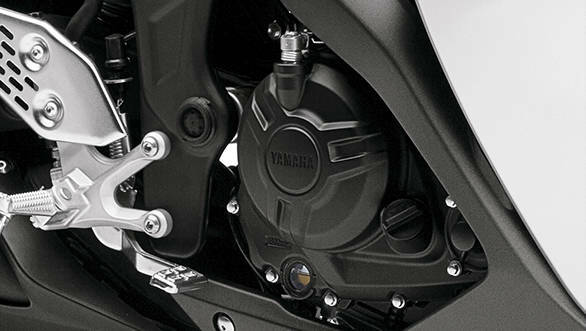 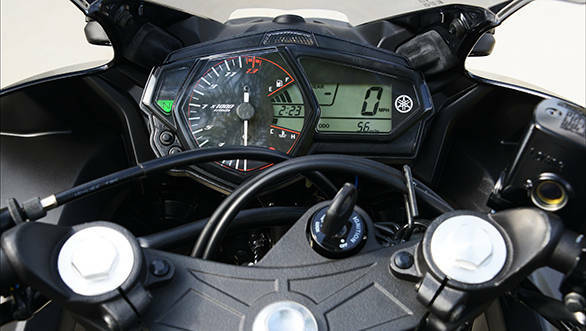 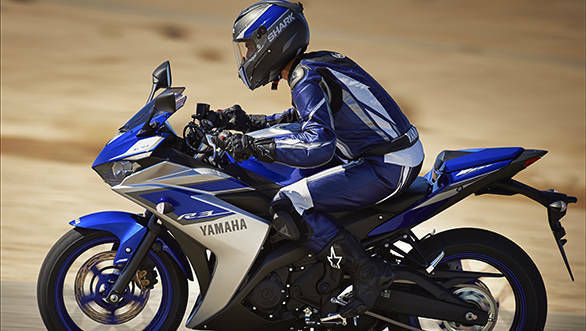 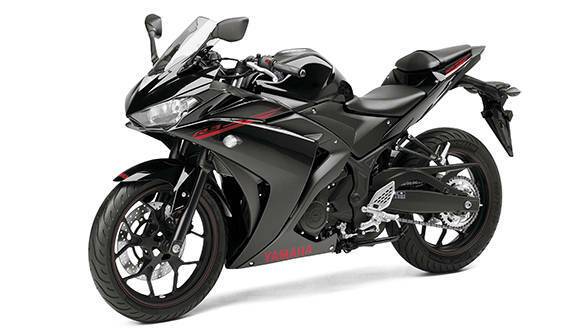 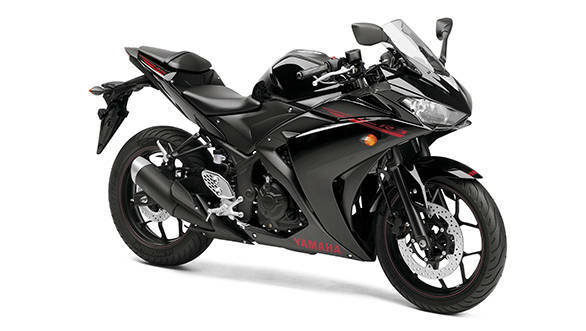 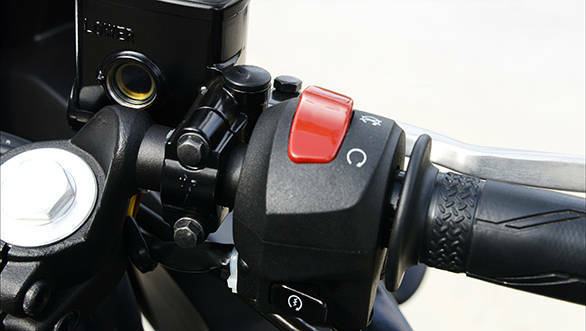 Scroll down to get a good look at the new offering from Yamaha that is most likely to come to India on August 11, 2015.